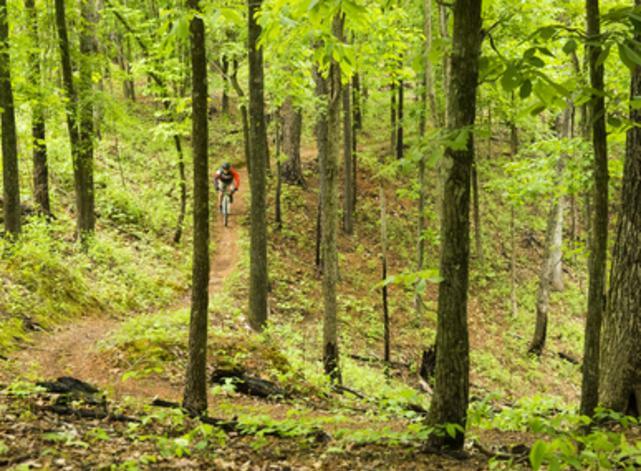 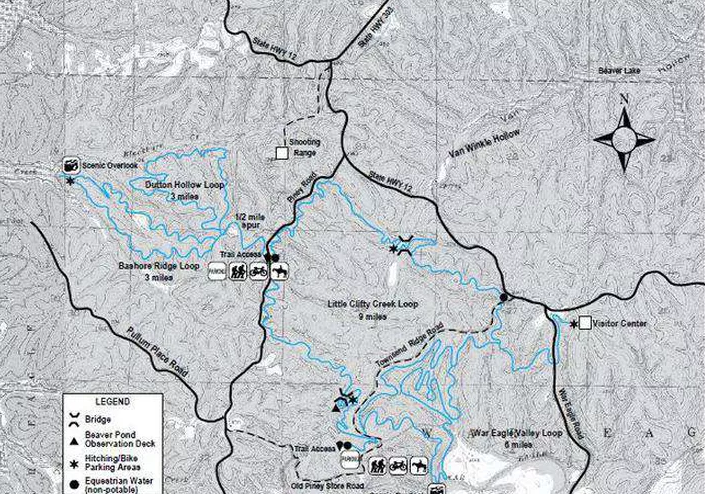 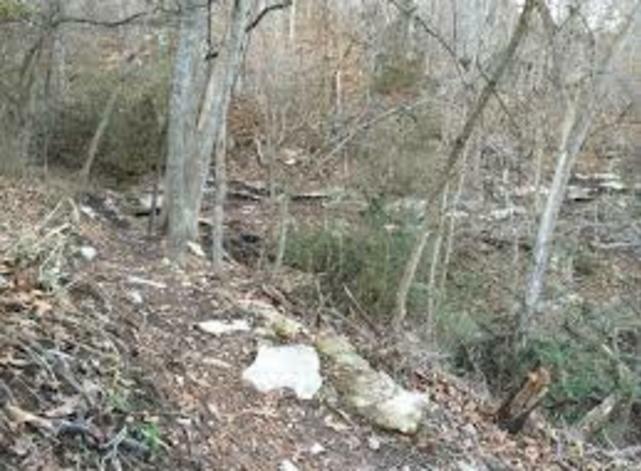 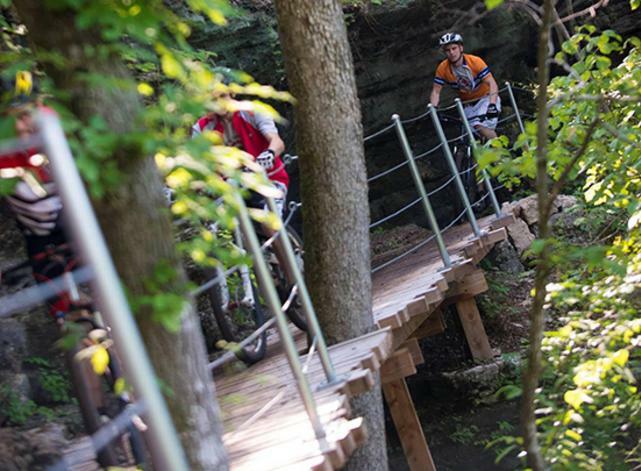 Bentonville is a designated IMBA Silver Level Ride Center. 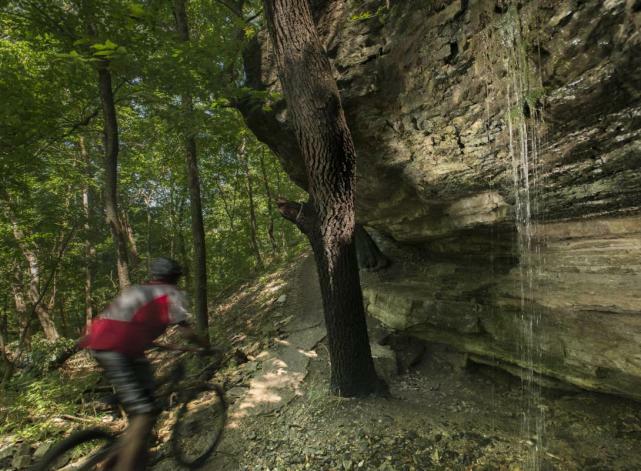 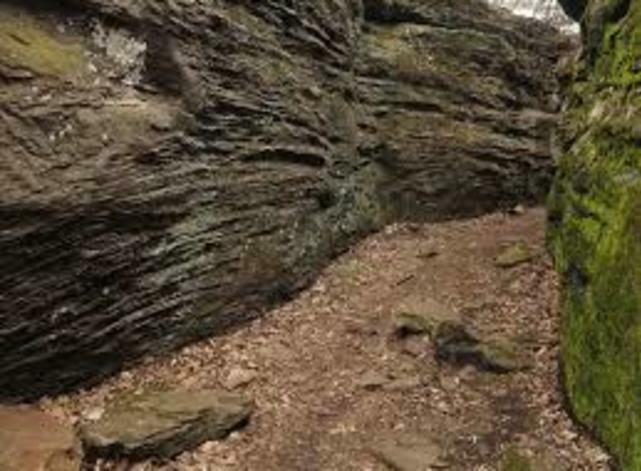 The city and surrounding area have miles of unpaved trails just waiting to be explored! 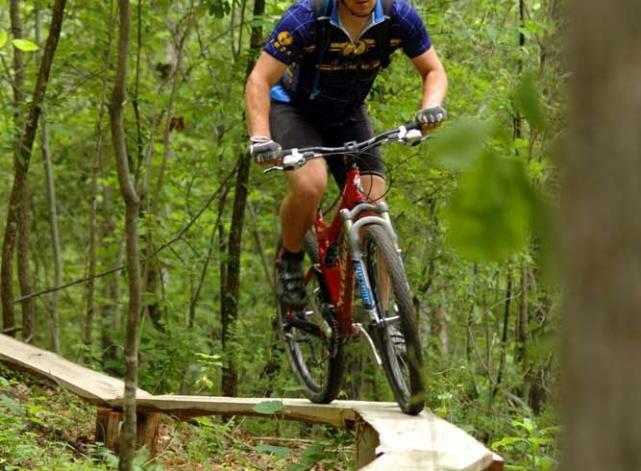 Check the LOCAL RIDES tab for weekly group mountain bike rides for all skill levels.